that cheap and tasty traditional Egyptian meal. and cheap meal in a bustling area of the city. stomach rumbling with curiosity in minutes. breakfast time for a traditional Mohamed Ahmed experience. breakfast or a late-night feast with friends in Alexandria, Mohamed Ahmed will not disappoint. Alexandria’s Corniche is a short walk away so take a post meal walk for digestion. 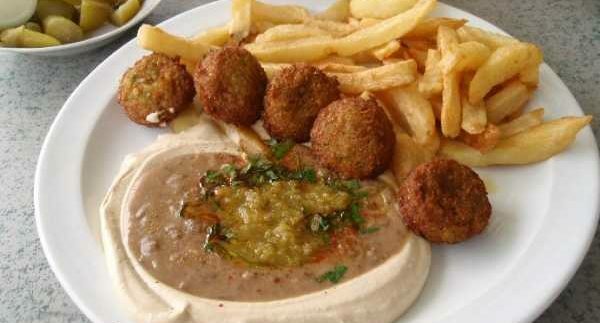 Some of the very best falafel in Alexandria. It does get quite crowded; so avoid peak hours if possible.